Protecting the data stored in your database may have been at the top of your priorities recently, especially with the changes that were introduced earlier this year with GDPR. 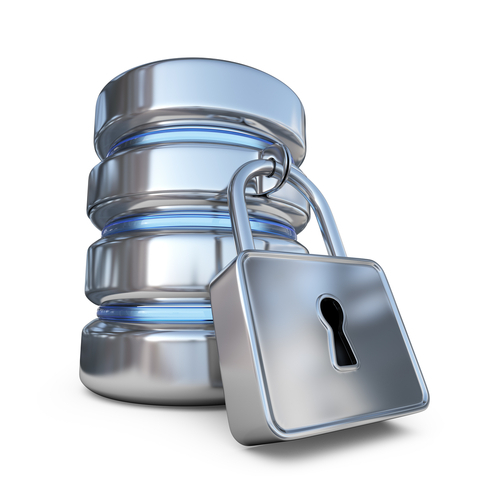 This blog post will discuss the issues and solutions for MySQL Data at Rest encryption. Data at Rest Encryption is not only a good-to-have feature, but it is also a requirement for HIPAA, PCI and other regulations.